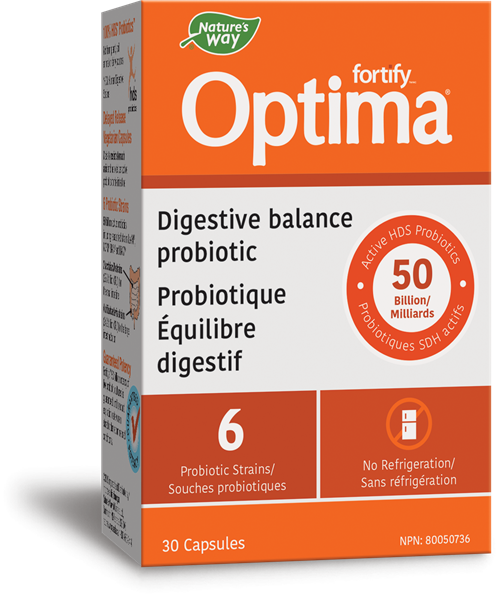 Primadophilus® Optima 50B Digestive Balance probiotics have 50 Billion CFUs to support intestinal/gastrointestinal health. These vegetarian capsules are shelf stable so no refrigeration is required. Probiotics perfect for pockets, purses and on-the-go people. Primadophilus® Optima 50B Digestive Balance probiotic contains 50 billion active probiotics including researched strains NCFM® and Bl-04. Helps support intestinal/gastrointestinal health. Guaranteed potency through date of expiration and no refrigeration required! Dairy and gluten free! Delayed Release Capsules: Primadophilus® Optima formulas deliver probiotics in a capsule that helps resist stomach acid better than standard capsules to help deliver probiotics directly into your intestine. Adults take 1 capsule per day. If you are on antibiotics, take at least 2 to 3 hours before or after. If you have fever, vomiting, bloody diarrhea or severe abdominal pain, consult a health care practitioner prior to use. If symptoms of digestive upset (e.g. diarrhea) occur, worsen or persist beyond 3 days, discontinue use and consult a health care practitioner. Contra-indications: If you have an immunecompromised condition (e.g. AIDS, lymphoma, patients undergoing long-term corticosteroid treatment), do not use this product. Recommended use: Helps support intestinal/gastrointestinal health. Could promote a favourable gut flora. Source of probiotics. 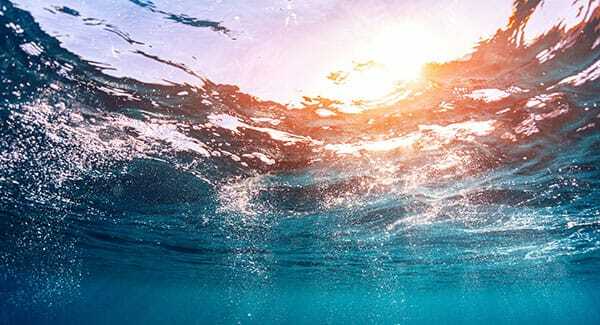 Microcrystalline cellulose, hydroxypropyl methylcellulose, magnesium stearate, silica. 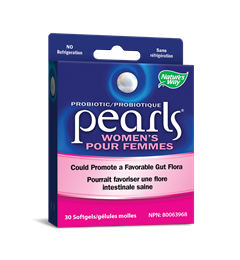 Pearls Once Daily Women's Probiotic Supplement, has 1 Billion CFU to support intestinal/gastrointestinal health. 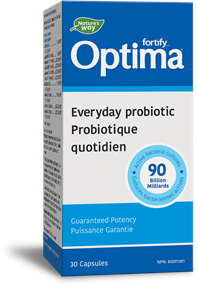 Primadophilus® Optima Probiotic for Adults, has 90 Billion CFUs to support intestinal/gastrointestinal health.